I'd like to share about this unique design cupcake tray today. 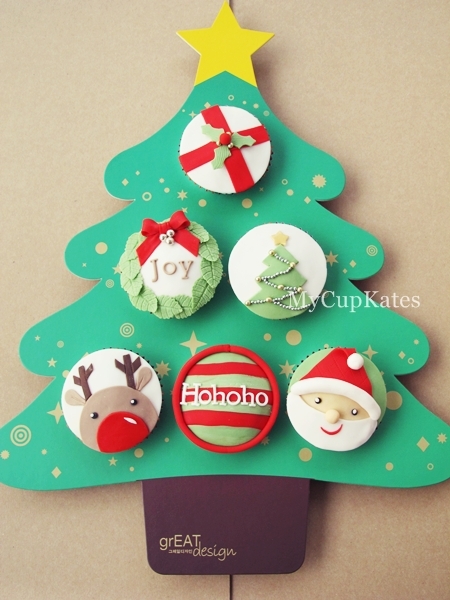 I got a Christmas tree cupcake tree from grEAT design company in South Korea. I just fell in love with this creative design and couldn't help myself taking pictures.. The cupcakes I made is for my lovely customer. 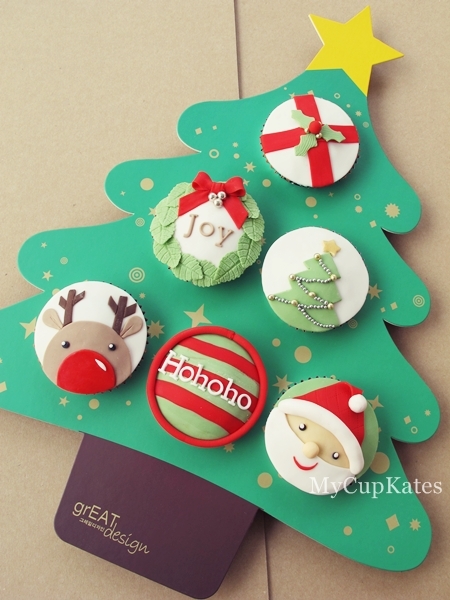 She ordered Christmas theme cupcakes.. 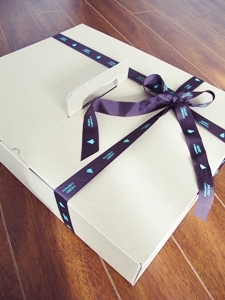 I prepared a special surprise for her. (this tree tray!) I believe she'll love it!! I haven't seen such a unique tray before. They are soon making more party products. I can't wait to see new items! Hope you enjoyed watching this one of a kind tray! 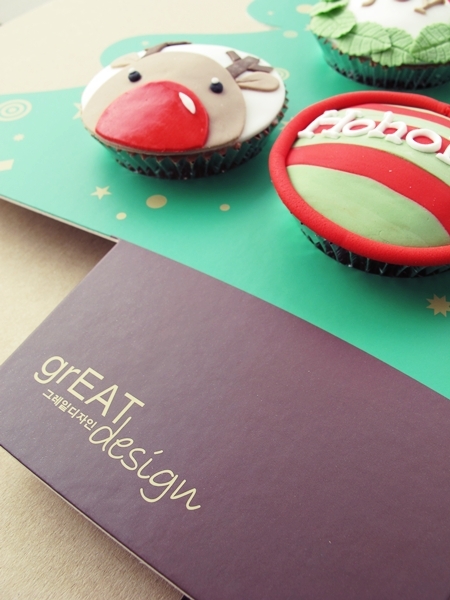 Thanks,Food is our religion=D Yes, the reindeer is my favourite.. >.< Merry Christmas!! 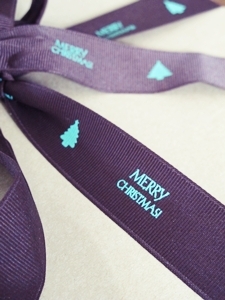 Have good holidays!